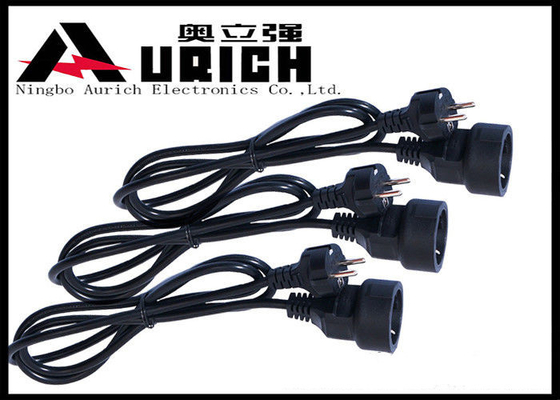 Professional manufacture of produing power cord for many countires power cords. 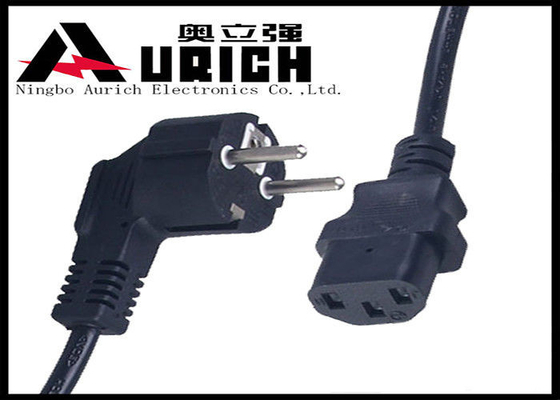 Our power cord have relevant safty certifications . Any inquire that you want,we could do OEM. 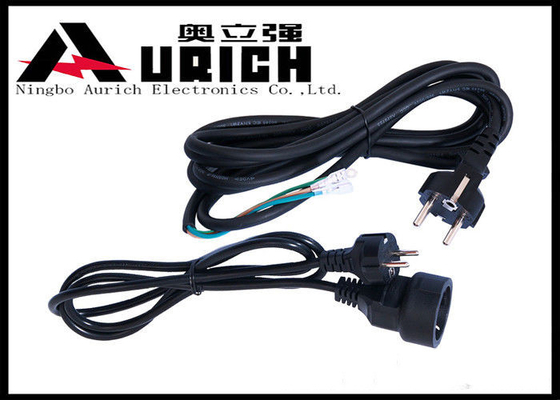 Waitting for your inquire,please let me know your detail of power cords. So the price will be more competive . Our goal is to exceed market expectations while achieving customer satisfaction. We offer high quality products with competitive price and prompt customer service. We sincerely welcome the domestic and overseas friends come to visit and contact us. 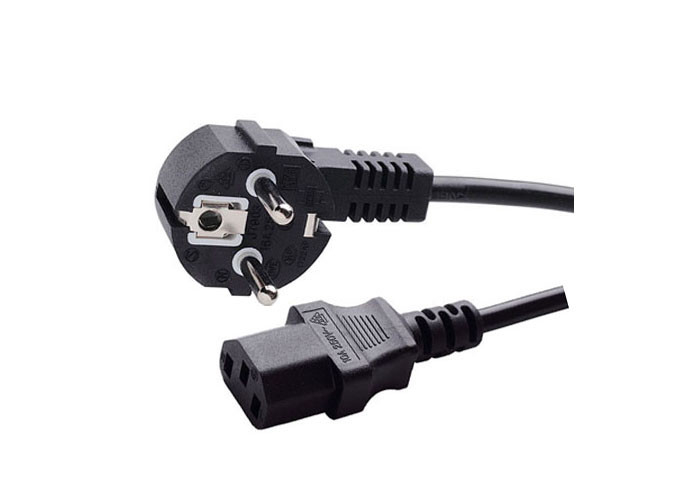 we have power cords, plugs, and connectors and so on .. Through a series of advanced technology and effective production lines, our company is able to produce high quality products which have UL,CSA,VDE,BS,PSE, KTL, KEMA,IRAM,SAA,OVE,CEBEC,CCC,IMQ,KEMA,NEMKO, SEMKO,SEV and NF certifications. In addition, we have passed ISO 9000:2008 quality management examination and RoHS Test. 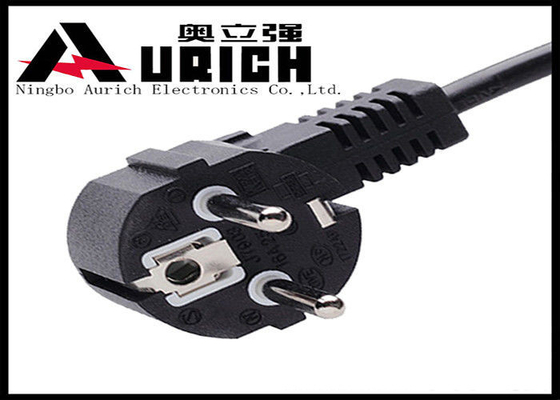 We sell our products world widely to Asia, North and South America, Europe, Australia, Middle East, and Africa. 4) Don't hesitate to contact us for any questions of your concern.